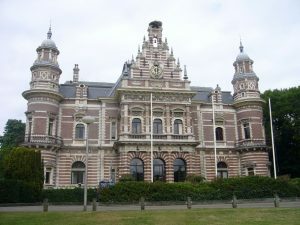 Wassenaar sits in South Holland and is part of The Hague. This town is home to over 25,000 people and is known for being very prosperous. 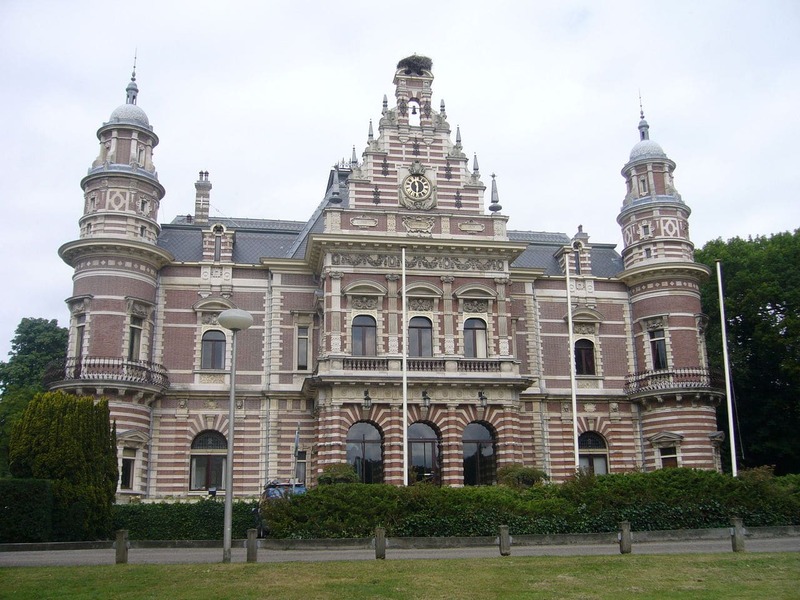 In fact, this affluent town is the second most prosperous in all of The Hague. This allows for a superb quality of life for residents along with beautiful stores and churches. 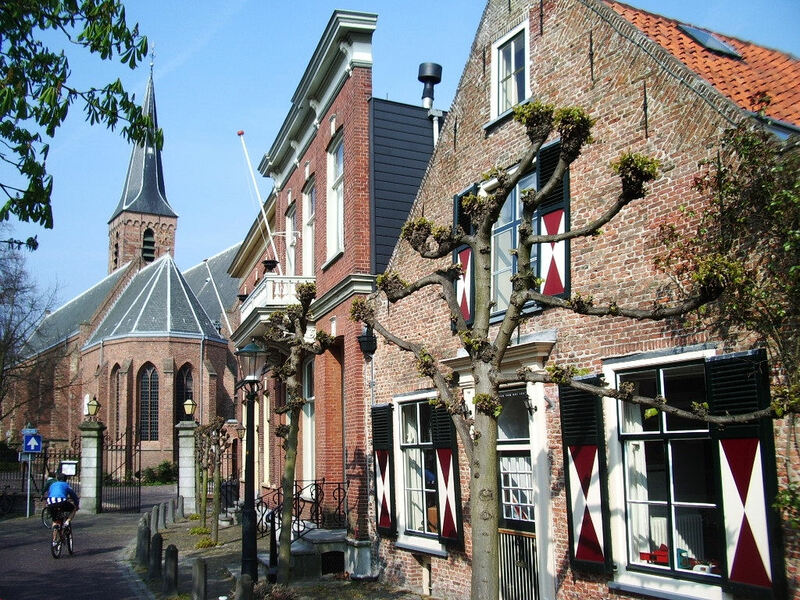 Wassenaar is comprised of 24 square miles with a density of 506 people per square kilometer. 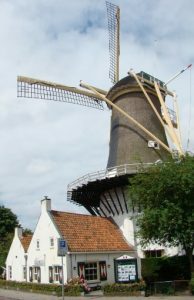 The history of Wassenaar is rather uneventful, but it is shrouded in a bit of mystery. The town, while it was around in the 12th century, is rather quiet from a historical aspect. Nothing of historical interest occurred in the town until the 19th century. Louis Bonaparte first brought attention to the town in the 19th century when the construction of Army Road took place. This road would join Wassenaar, The Hague and Leiden together. This meant that trade and travel to this lesser known town was finally brought to the forefront. Wassenaar, while affluent now, was also home to many of the world’s rich in history. In the mid-1800s, Prince Fredrick would have a palace built. This palace was extravagant and was the home of Fredrick for many years. Now, this is considered the city hall building. The move into the modern era occurred in 1907. This is when a railway would be seen from Rotterdam all throughout The Hague. This railway would see many of the affluent members of Rotterdam visit Wassenaar and ultimately become residents. This is due to the picturesque setting of the town and would lead to its current affluent nature. The next major event to occur in the town deals with World War II. The Germans would use this town as a launching site and there can even be bunkers found on the beach today. The Wassenaar Agreement would lead right into today’s society and was signed in 1999. The town is also home to the King of the Netherlands and his family. Their estate is dubbed Elkenhorst and is able to be seen by foot. Members of the family can be seen going to Bloemcampschool and walking around town. Throughout the year that are also many other events that take place. This includes events seen at the Open Air Theatre. These events are given in English and will be surrounded with theatrical performances from the likes of Shakespeare. Those that want to visit the local museums and landmarks are in for a real treat. This town has a little something for everyone with museums being the key area of interest. Fire Engine Museum: The perfect location for kids, the Fire Engine Museum is in town hall and open on the weekends from 12pm – 4pm. Private Art Collection: A beautiful display of private art takes place from May to October on every Thursday. This collection is unique and beautiful. The Royal Estates: Many of the beautiful estates that were owned by Prince Fredrick can still be visited. These estates are still owned by members of the royal family. There are parks, walking trails and even a hunting lodge that can be visited. Visitors can also view old farms. This is a rare opportunity to step onto land owned by the King and is open from April until September. Visitors can visit every day of the week. The subsequent months the estates are not open on Monday. Het Louwman Museum: Anyone that loves automobiles will find that the Het Louwman Museum is the perfect choice. Open from Tuesday – Sunday, this museum boasts over 230 historic vehicles. Opening hours are from 10am – 5pm. A trip to city hall is also recommended as you will be stepping into what was one the palace of King Fredrick. Shopping and food are not hard to find in this town. Just a ten minute walk will be enough for any tourists to indulge in Groot for just 2 and a half euros or various other foods. The town center will be the hotspot for shopping and is home to many of the world’s best fashion designers. There are also bargain deals to be had for anyone that is traveling on a budget. There is even a small restaurant called Broder’s which has a more of an American taste with hamburgers, ribs and even fries. Pizza and traditional Dutch food can be found on every city block. Taxis are abundant and will drop off tourists that are flying into Holland. There is also a bus that can be taken at the Kievit bus stop that lets people off right outside of town. These buses run through The Hague and will be an easy mode of transportation for all travelers.